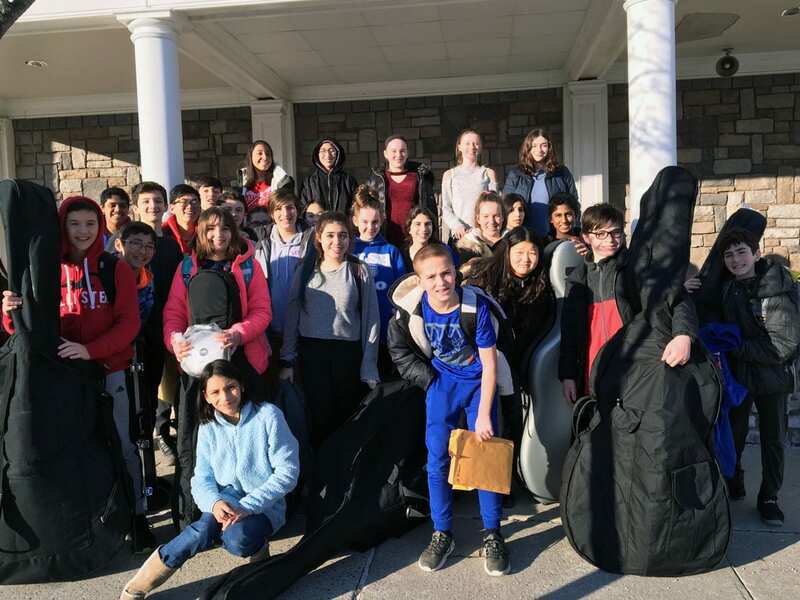 Thirty-nine South Orangetown student-musicians participated in the Rockland County Music Educators Association’s Junior All-County Music Festival last weekend. 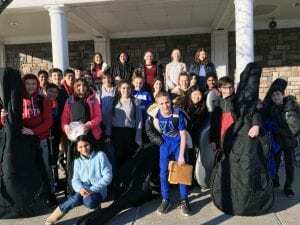 The event provides an intense, collaborative musical experience for students in Grades 7-9 who were selected based on their May 2018 New York State School Music Association Solo Festival performances. Band: Edward A., Alex B., Ryan C., Christine C., Ava C., Vivan C., Bridget D., Diana K., Sean M., Phillip M., Noah M., Roger N. and Marco P.
Chorus: Bryce A., Layla B., Megan C., Maya C., Molly C., Catherine G., Isabella M., Livia R., Katherine R., Jazmine R., Fatima S., and Kylie S.
Orchestra: Hayden A., Catherine C., Sonia C., Catherine G., Griffin H., Sophia H., Henry H., Justin J., Deanna J., Kierra K., Lily L., Ethan M., Kobi S., and Annamaria W.
Pictured below, SOMS Junior All-County musicians.